EBSCO Information Services is a division of EBSCO Industries, Inc., one of the largest privately-held and family-owned companies in the United States. 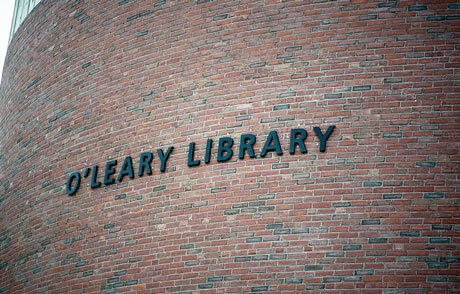 We’ve partnered with libraries for over 70 years, understanding their needs and earning trust. Our financial stability supports our commitment to innovation and customer satisfaction. A company with a conscience, EBSCO values doing what’s right for the workplace, community and environment. We’re committed advocates of open access (OA) initiatives — providing links to OA journals, offering free databases and more. We contribute to open source projects and partner with open source library technology providers.